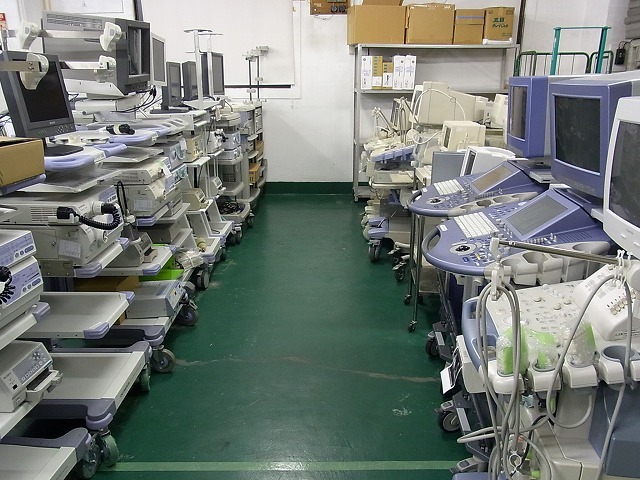 Japan Care Co.,Ltd is a distributor of high quality used / refurbished medical equipments from Japan. 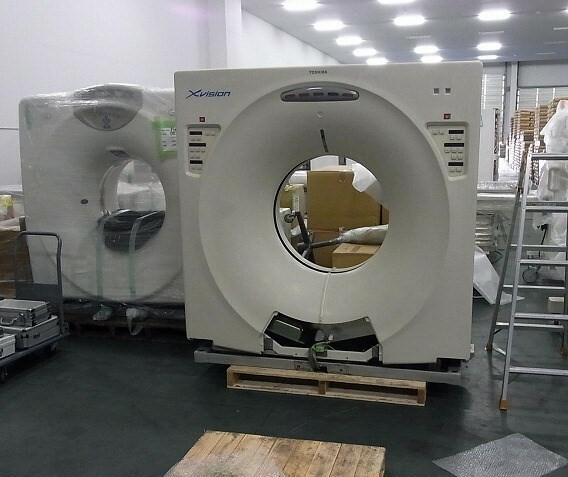 We supply high quality systems all over the world, with variety of modality , especially MRI, CT, Ultrasound ,and Endoscope , for 5 years. * We accumulated knowledge and skills through sales and maintenance for Japanese doctors in Japan. * We provide the equipment that you need backed up by wide network with hospitals ,dealers , leasing companies, manufucturers,and doctors in Japan. * We provide professinal inspection. * We provide professinal packing and shipping. * We arrange parts supply and installtation world wide to corporate with local engineers.